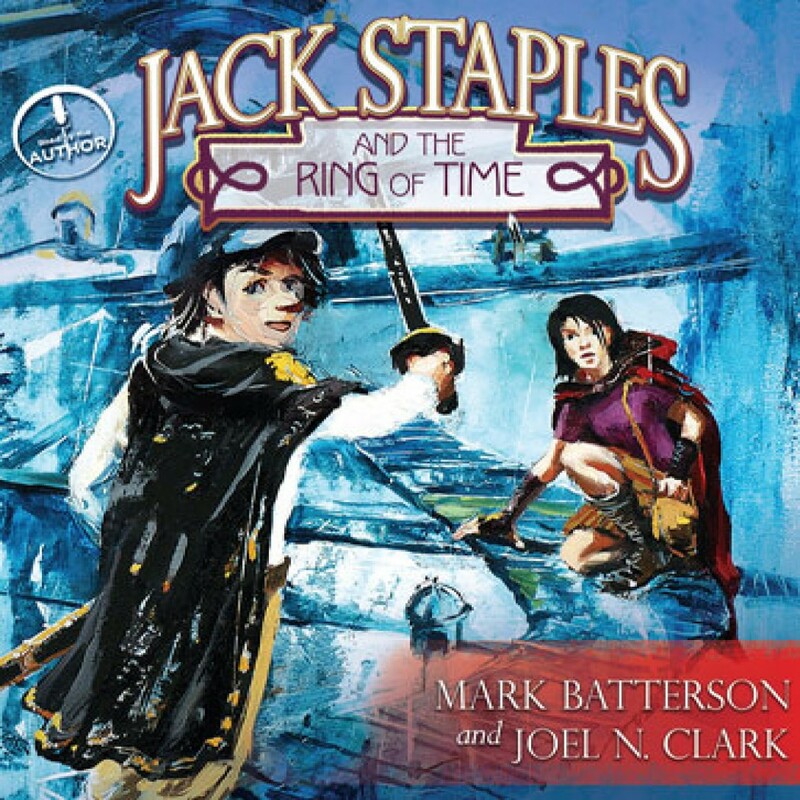 Jack Staples and the Ring of Time by Mark Batterson and Joel N. Clark - Christian audiobooks. Try us free. Jack learns that most people live in a shadow of the world, their vision blinded by invisible scales. But the Awakened experience the world as it truly is and are searching for the Child of Prophecy who will both save the world and destroy it. When Jack joins the battle, he must learn to trust his friends and face his fears if he is to make his life count.